Main Ingredients:Purified asphaltum, Winter cherry root, Cowitch seeds, Asparagus, Superfine asparagus, Gold sublimated red sulphide of mercury, Country mallow seeds, Purified nux vomica, Cannabis, Saffron, Calcs of Gold, Iron, Mica, Zinc, Ambergris, Hygrophilia auriculata. Improve Stamina , Improve Sexual Health, Imunity Boost, Herbal Immunity Booster, premature debility. Clinically proved beneficial in premature debility, body wasting and under weight, debilitated weakness, deficiency of vital elements and minerals and as a health supplement during illness. Abhrak Bhasma is an Ayurvedic medicine, prepared from Mica.It is used in Ayurvedic treatment of asthma, urinary disorders, skin diseases etc.This medicine should only be taken strictly under medical supervision. Useful in Tuberculosis, Cough-Cold, Loss of Vital Elements. 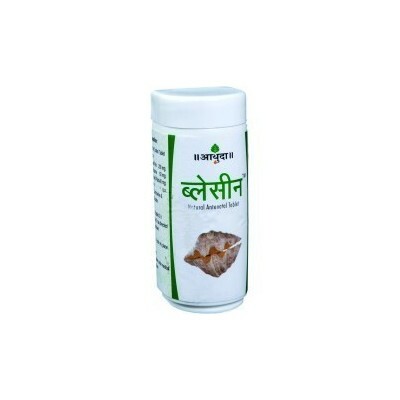 Akik Bhasma is a mineral-based ayurvedic medicines used for the treatment of general debility, heart weakness, and feeling of excessive heat in the body, mental diseases, eye diseases and excessive uterine bleeding in women. Natural Way for vitality Anivita is the best combination of aphrodisiac, immuno-modulator and rasayana drugs. Anivita is very effective as a general tonic in various types of debility conditions. Arogyavardhini Vati is an Ayurvedic medicine in tablet form.It is used in the treatment of liver diseases,fever,skin diseases, etc. This medicine contains heavy metal ingredient,hence should only be taken under strict medical supervision.This medicine has been formulated by Acharya Nagarjuna. Its an Ayurvedic medicine, in tablet from. 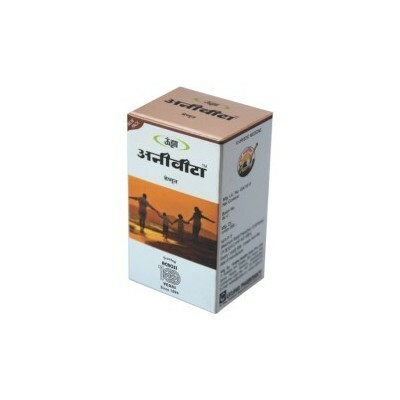 It is used in Ayurvedic treatment of piles of both bleeding and non bleeding type. It is also known as Arshoghni Vati. Brahmi vati is an Ayurvedic medicine in tablet form, used in the treatment of depression, blood pressure etc. This medicine should only be taken under strict medical supervision. This medicine is most commonly used in north Indian Ayurvedic practice. Brahmi vati improves learning ability and academic performance through improved concentration, attention and increased attention span. Brahmi vati enables them to channelize their mental energy in purposeful activities. Brahmi vati in stils confidence, prevents undue anxiety and the individual faces lifes situation calmly. It is excellent Vatashamak, Rasayan, Balya & Hrudayasanrakshak kalpa. Effective in cardiovascular disorders like irregular pulse, increased heart rate, Anginal pain, improper blood circulation due to weakness of heart muscles.